Information correct at the time of publication. These listings are not endorsements. To stay posted either join our Explorers' Club to receive email notifications or follow us on Facebook. Good luck with your new adventure! We'd love to hear how you are getting on. 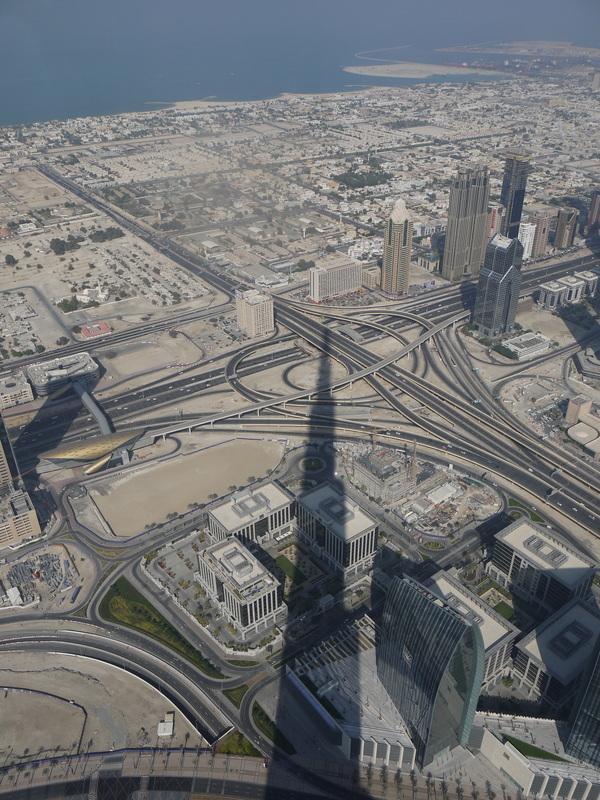 The Burj Khalifa is currently the World’s tallest building standing at 828m. The dancing fountains at the Dubai Mall are the World’s largest and the indoor ski slope at the Mall of the Emirates is the World’s longest.